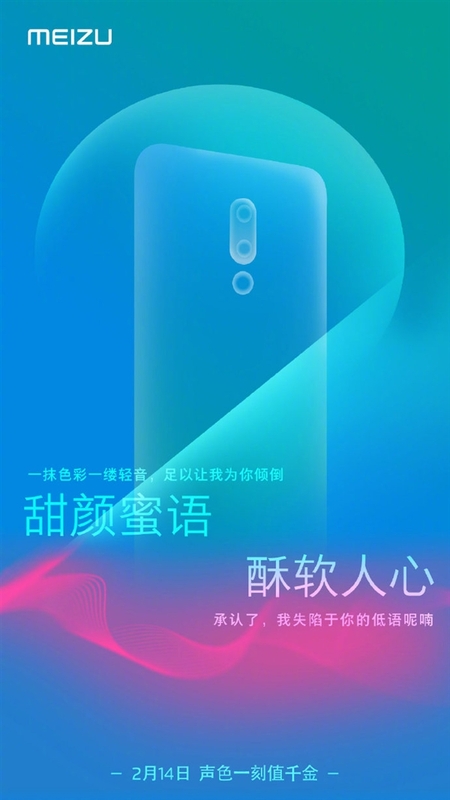 Meizu has officially announced a launch event on 14th February. Many thought that it will be Meizu Note 9 as its pictures and specs were recently leaked at TENAA. But the phone shown in the teaser tells a different story. The poster shows the back side of a phone having a dual camera setup in the middle with a fingerprint sensor sitting beneath. While Meizu Note 9 leaks show rear cameras in the upper left corner with back mounted fingerprint sensor. 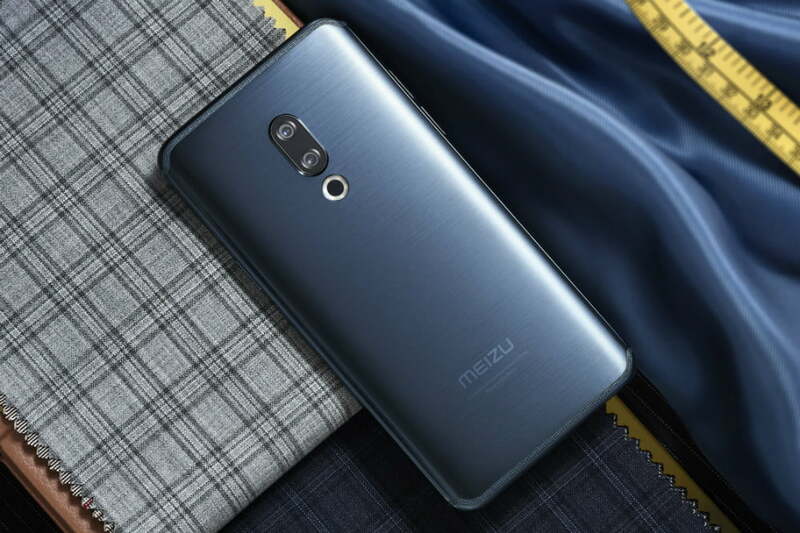 Reports are that this phone can be a successor to Meizu 16 series. It can be a new color variant or a new phone. Let's all wait for tomorrow's teaser for more details!